I finally am finding time to sit down & write a blog post that I have been planning for quite some time now. If you've been following me for a while, you have seen me always wearing these "bugs". When I am out in the city, I constantly am having the same conversations: "Are you wearing cockroaches?" "Why yes, I am wearing goldbugs" to which said people respond "I kind of like them.... no I love them and I need them!" 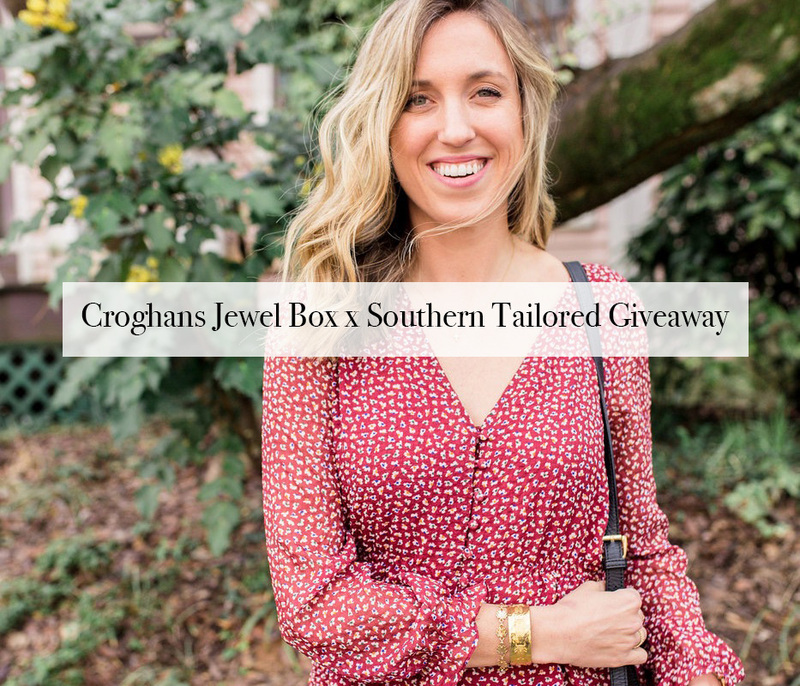 With the constant stream of new magazine articles coming out about the GoldBug Collection: Charleston Mag, Charleston Weddings Mag, Southern Living (just to name a few), pieces are selling out as soon as they become restocked. Mini's company is growing nationwide attention by selling on websites such as Tuckernuck, your S.O. 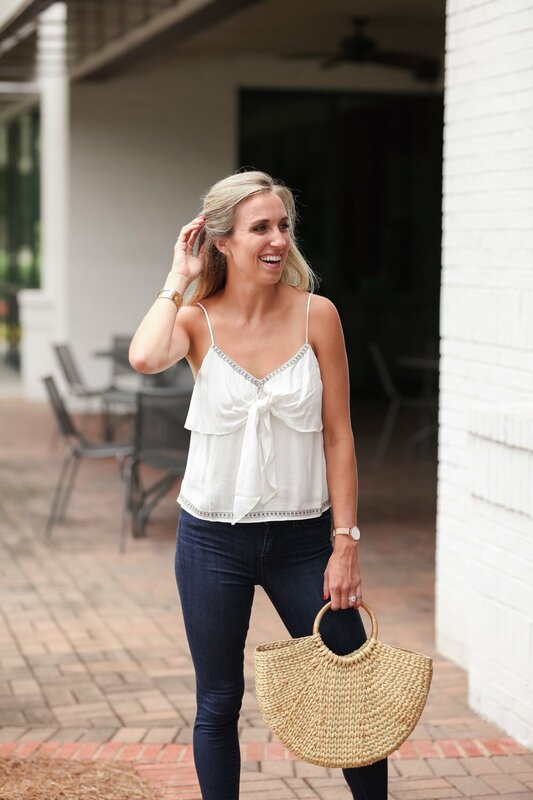 is sure to have heard of the Goldbug Collection, and if not, she'll love you forever for introducing her to the timeless, classic, bug filled pieces that have become one of the most recognizable brands in the south! So, without further adieu, say hello to my favorite pieces from her collections! 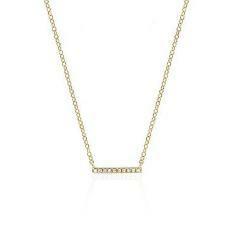 You can click HERE to view all of the pieces from her collections. We are half way through the week, which means that we are getting that much closer to Christmas! From the comments/dm's I have received, it seems as though a lot of you are really liking the #WorkWearWednesday posts that I have been doing. So for this weeks post, I thought it would be fun to do a "Holiday Edition" post, seeing as though Christmas is right around the corner! For this weeks Holiday Edition, I am posting one of my favorite skirts that can be worn to tons of different events. 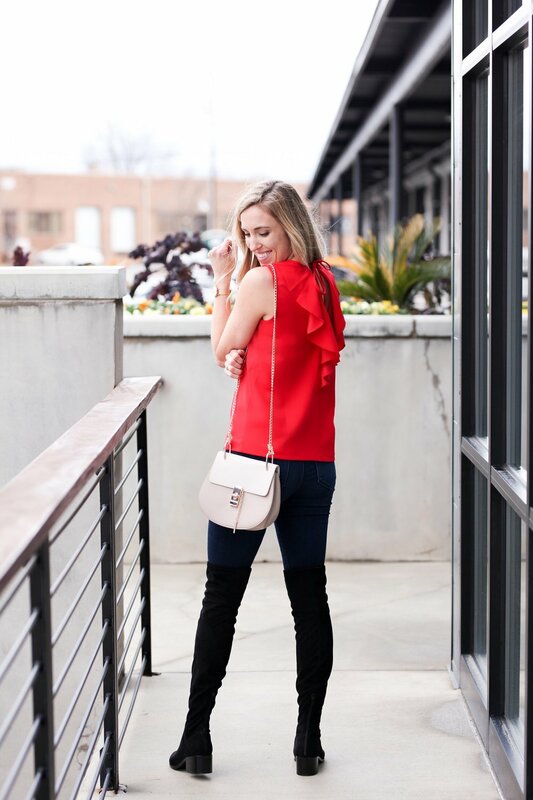 Pair it with THIS top pictured below and have the perfect outfit for work, or wear it with a gold shiny top for a Christmas party. Quilted handbags are seriously my jam right now, I want every single one I come across. They are so perfect, not just for the holidays, but also for all winter long. My mom was actually the first person I knew to have one, she found a Vera Bradley one about four years ago and I've been hooked every since! I guess I should take style tips from my mom more often! So, without further adieu, say hello to my first #WorkWearWednesday: Holiday Edition! New tab added to my website! Tassel dress & my favorite cocktail dresses!